The mission of the Skye McCole Bartusiak Foundation is to support emerging performing artists -- professionally and personally -- with initial emphasis on residents of Texas. Professional support (Skye's The Limit Award): The Foundation will provide grants to individual artists or teams to support the development and production of films or theatre projects. Grants are competitive and will be awarded on the basis of the artistic merit of the project and the needs of the applicant. parents of young people referenced in the preceeding paragraph. 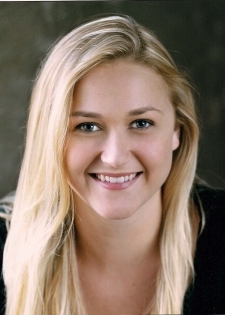 The Foundation was established in July 2014 in memory of Skye McCole Bartusiak who appeared in 14 feature films, numerous shorts, 7 television films, in recurring or guest roles in 11 television series, and in the 2003 Broadway revival of The Miracle Worker. Skye passed away at the age of 21 on July 19, 2014. We are pleased to announce our 2019 scholarship program for graduating HISD seniors for college tuition or continuing education in the performing arts. The Foundation will award up to five scholarships of at least $1000 each. The criteria for the scholarships are (1) demonstrated artistic merit, (2) sincerity and maturity of career interests, and (3) financial need. Application forms were distributed to HISD high school College & Career Readiness Advisors (CCRA) in mid-February. The deadline for students to submit their completed applications to the CCRAs at their school is 22 Mar 2019. The following graduates from HISD high schools were the winners of the Foundation's 2018 scholarships of $1000 for college tuition or continuing education in the performing arts. 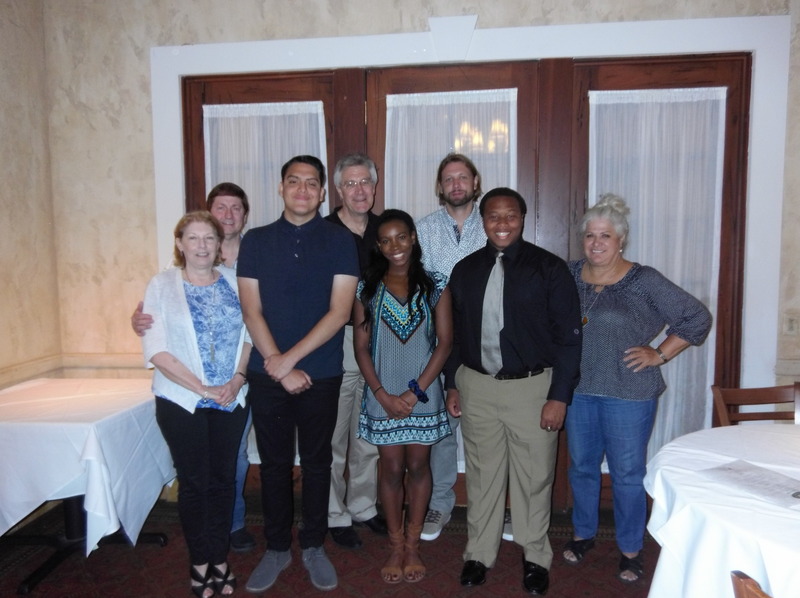 The winners were recognized at a luncheon at Brio Tuscan Grille in Houston City Centre on Saturday 16 Jun 2018. Thank you to all students who applied, and thank you to Trina Harmon-Wright in the HISD College Readiness Office. Last year, the Foundation provided a grant to Wes Willgrubs to produce a short film titled "Best Film Ever Made." Wes is a graduate of the John Cooper School and is currently a film student at UT-Austin. On 5 Jan 2018, Wes showed a rough cut to the cast and crew at Houston Community College Alief Campus. The film was planned to be entered in the following festvals: 21st Brussels Short Film Festival, Berlin Student Film Festival, Cannes Short Film Corner, and Ivy Film Festival.